Got back to the hotel from work. No family obligations. Work was done. Hmmmm. I had this nagging feeling all week since I punted on my 20 miler on Sunday out of lethargy. So let’s do it now. Where to go? Part of my problem sometimes is just getting the route figured out that makes sense. Something with round numbers. Something that doesn’t feel arbitrarily arbitrary. 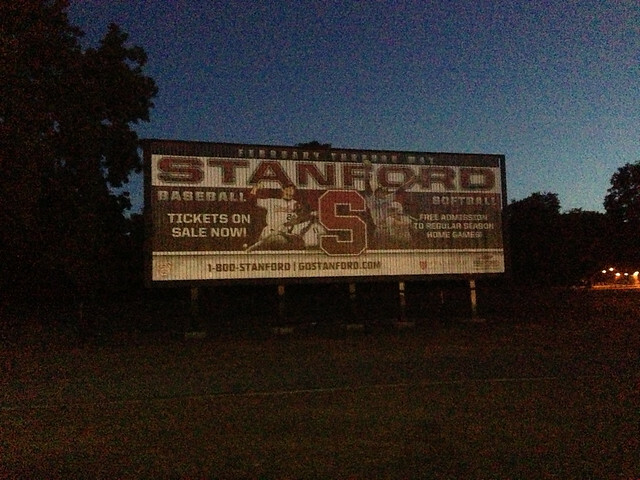 So tonight I thought, let’s see how far Stanford is from the hotel. Google Maps? 10.0 miles. Point zero. Done. 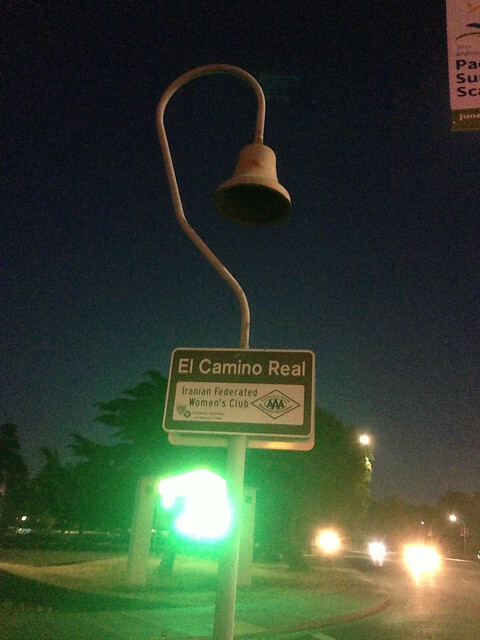 The trip consisted of 1 single road the whole way known well to Californians, El Camino Real. I have a connection with this street as I lived right off of it several times throughout my college intern days. We did all our eating and shopping off this street it seemed. So tonight I ran 10 miles up it to Stanford and then 10 miles back home. I couldn’t help but think as I entered Stanford about how my life might be different now if I would have gone there. I got accepted for grad school but bailed on going. The other thought going through my head was…my feet kind of hurt. Going from running on dirt to running on concrete sidewalks is not good. 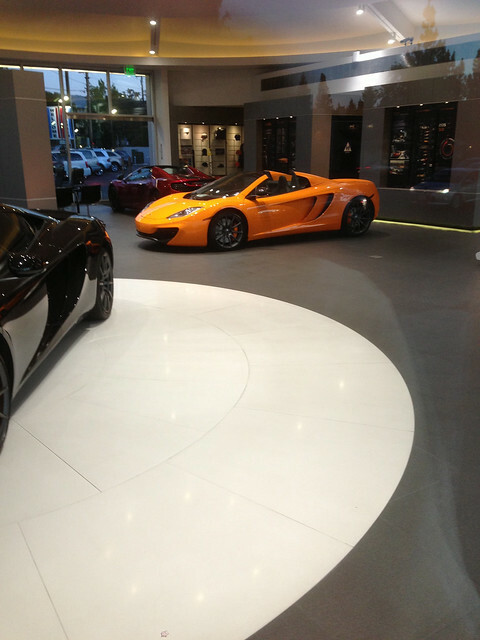 The most drool-worthy sight on the run was the McLaren dealership. Yes, please. 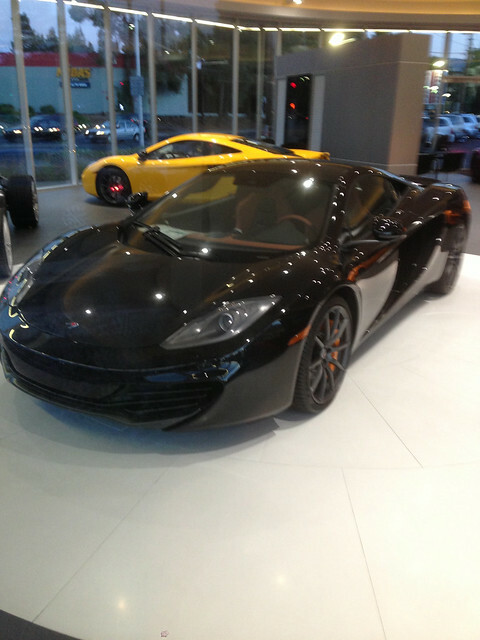 I might never get that Lambo in my garage but these are nice. Same cuts as some of my favorite Lambo models. Not as big of a car. Interesting. 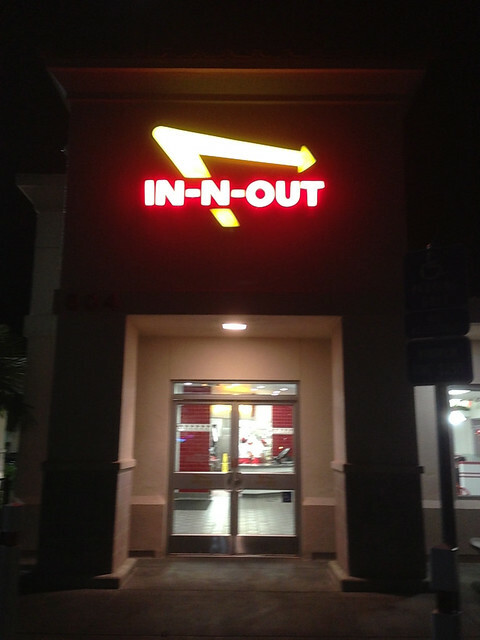 It was 11 PM by the time I was getting back near my hotel. I had 3 gels and no dinner. Nothing much was open but I knew there was one steady choice a block away. Ah. 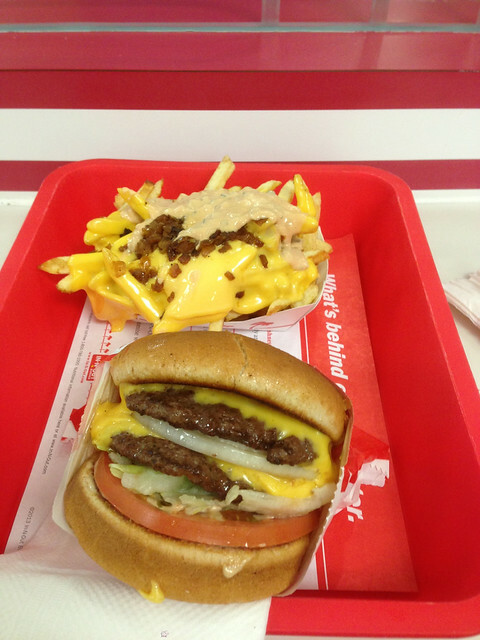 I don’t know if its the best post run meal but it was hot and available at 11 PM. Kind of like your mom. I went 20.30 miles with an elevation gain of 150 feet in 03:00:00, which is an average pace of 10:33. View my GPS data on Garmin Connect.